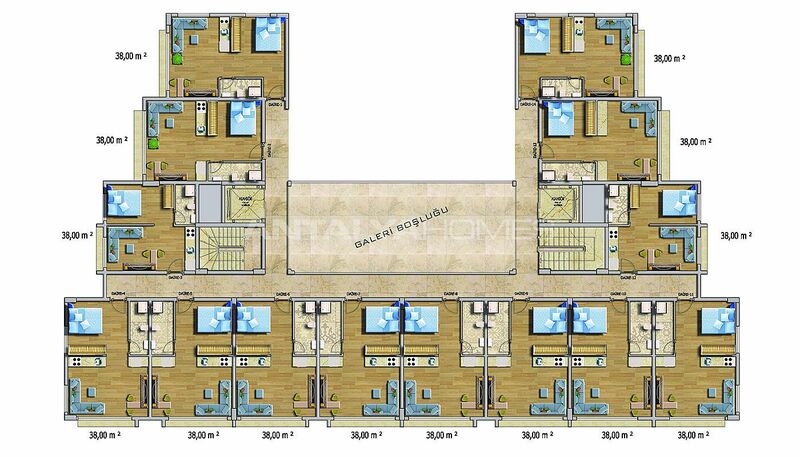 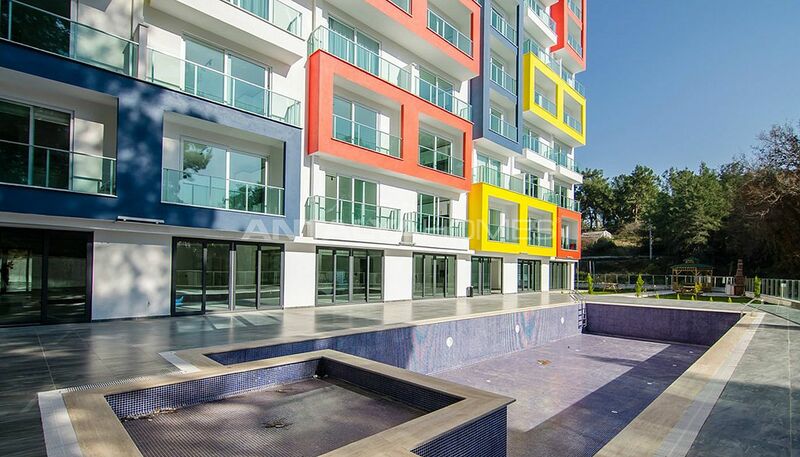 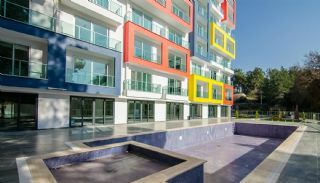 Apartments have picturesque location intertwined with nature in Alanya, Avsallar. 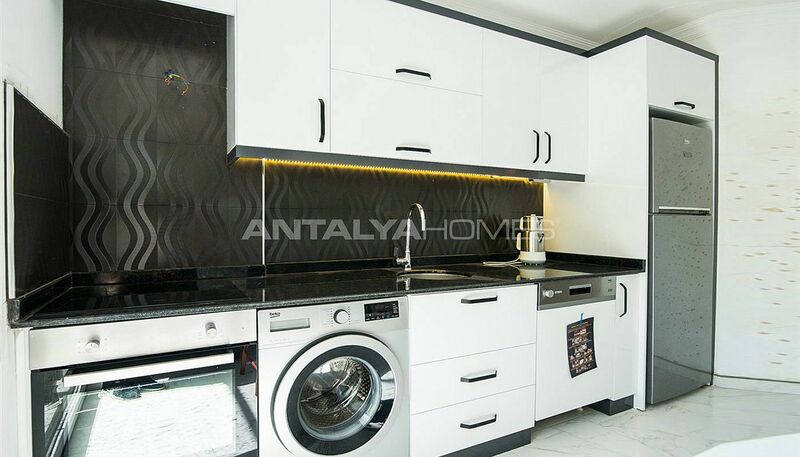 Alanya is one of the most famous tourism centers in the country. The district is visited by thousands of tourists every year. 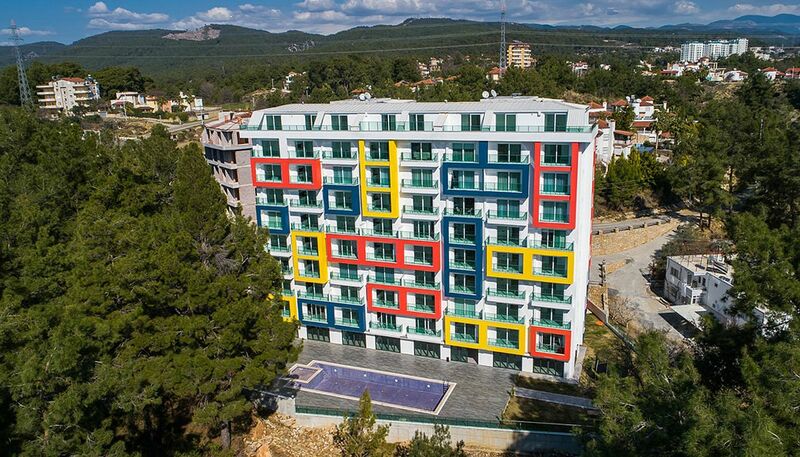 Historical places, vibrant nightlife, climate and famous sandy beaches are the most attractive features in the region. 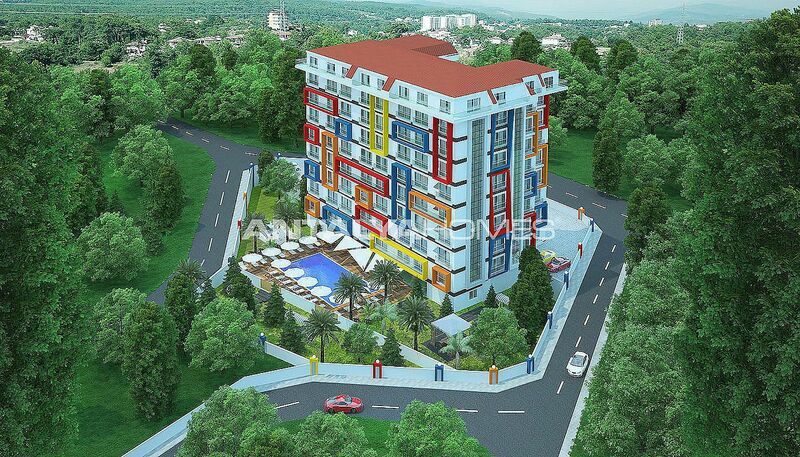 This region has high investment potential thanks to all these privileges. 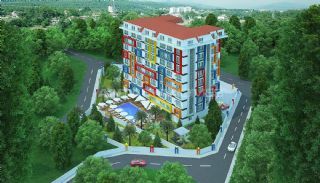 If you decided to invest, you can find a wide range of cheap apartments for sale in Turkey Alanya. 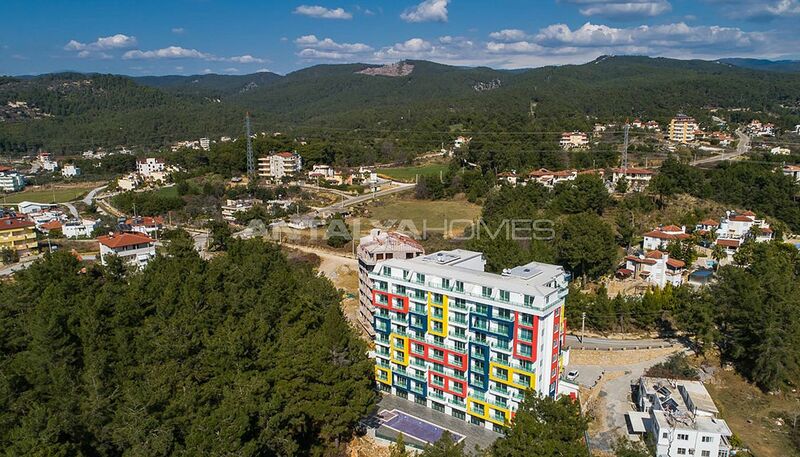 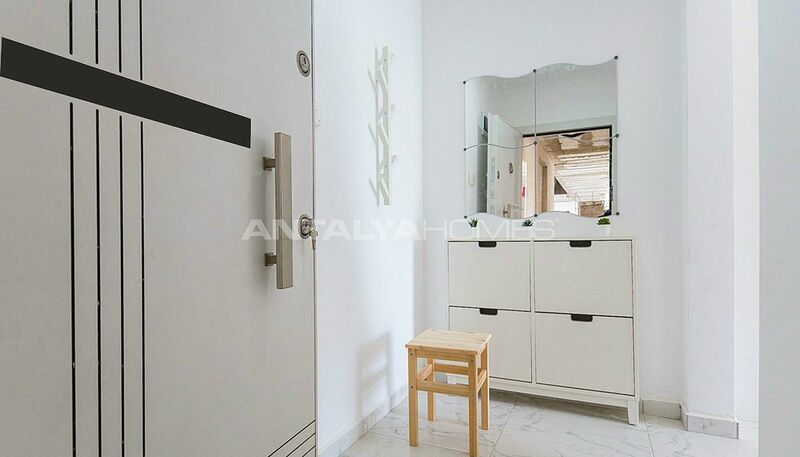 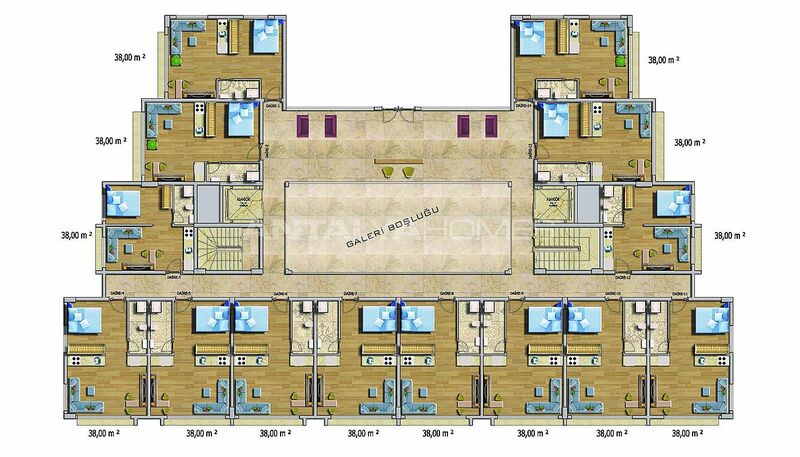 Alanya apartments are close to many social amenities. 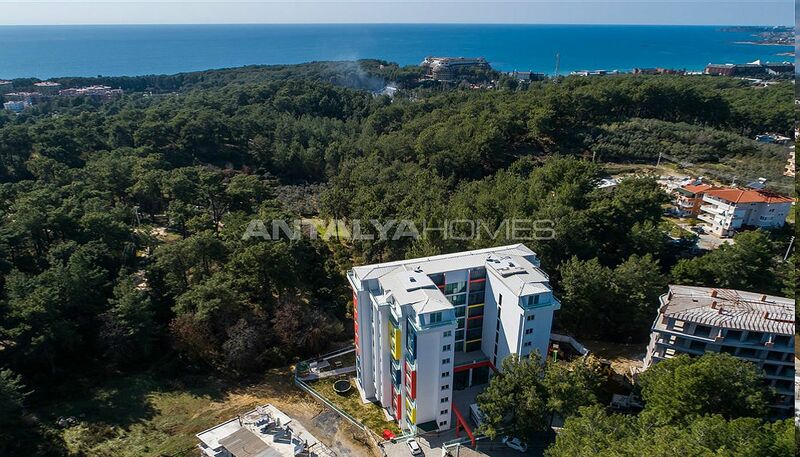 Apartments are 800 mt to the private beach of the project, 70 km to Alanya-Gazipaşa Airport, 100 km to the International Antalya Airport, 28 km to Alanya Castle and 21 km to Alanya Marina. 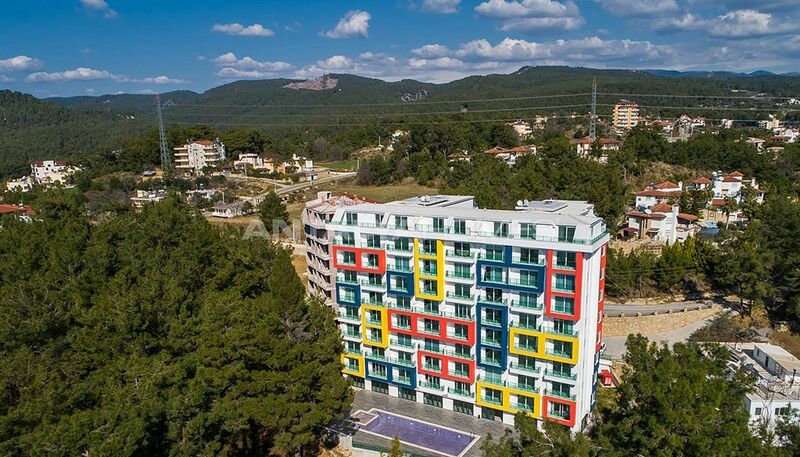 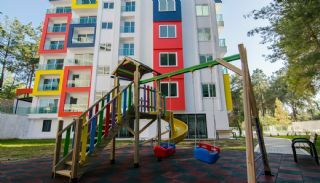 The single block residential complex consists of 112 apartments. 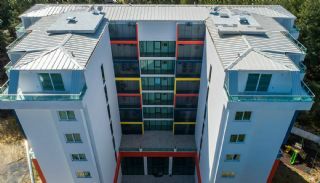 There are 1+1 and 2+1 penthouse apartments. 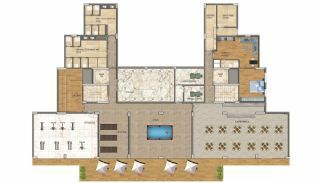 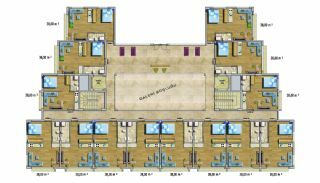 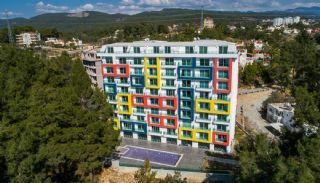 9-storey complex has luxury facilities at 5-star hotel comforts like outdoor swimming pool, Turkish bath, sauna, steam room, fitness center, aquapark, children’s playgrounds, car parking area, caretaker, 24-hours security camera&security, pergolas, restaurant and free wireless in the communal areas. 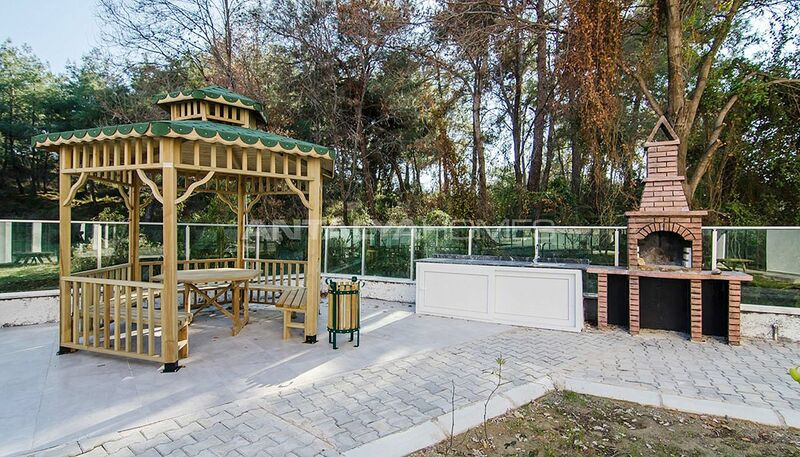 Also, the complex provides free access to the forest camp located right next to it. 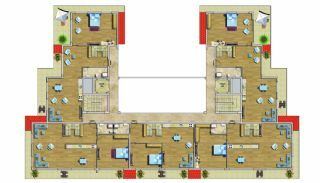 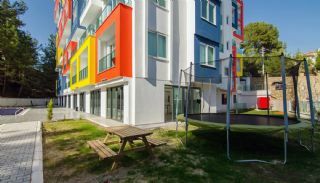 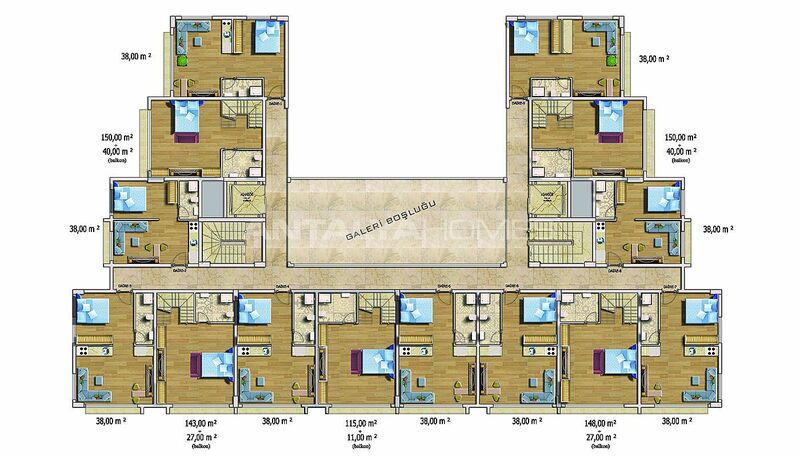 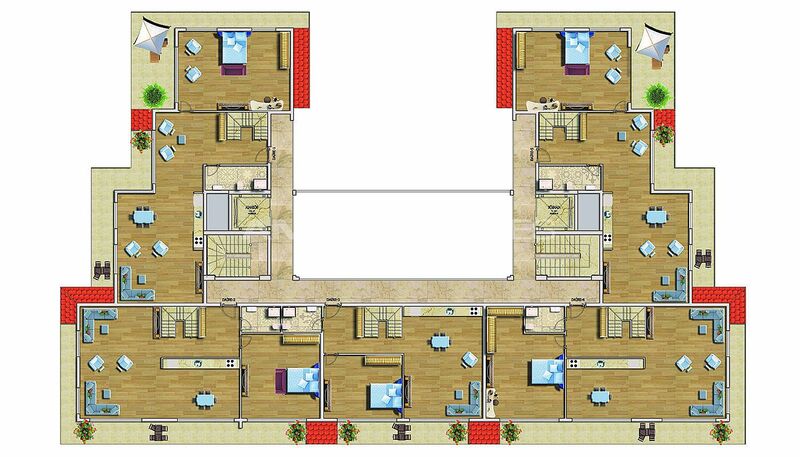 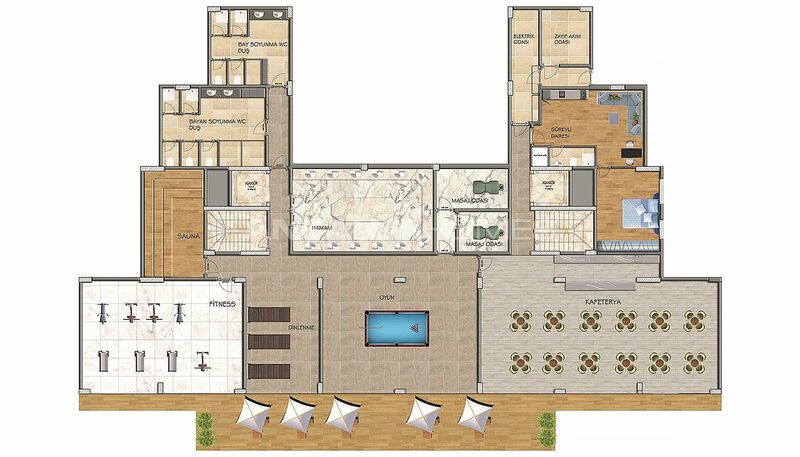 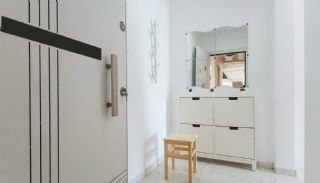 1 bedroom apartments are 38 m² with a living room, an open-plan kitchen, a bathroom and a balcony. 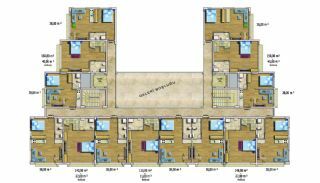 2 bedroom penthouse is 126 m² with a living room, an open-plan kitchen, a bathroom, an en-suite bathroom, a balcony and a terrace. 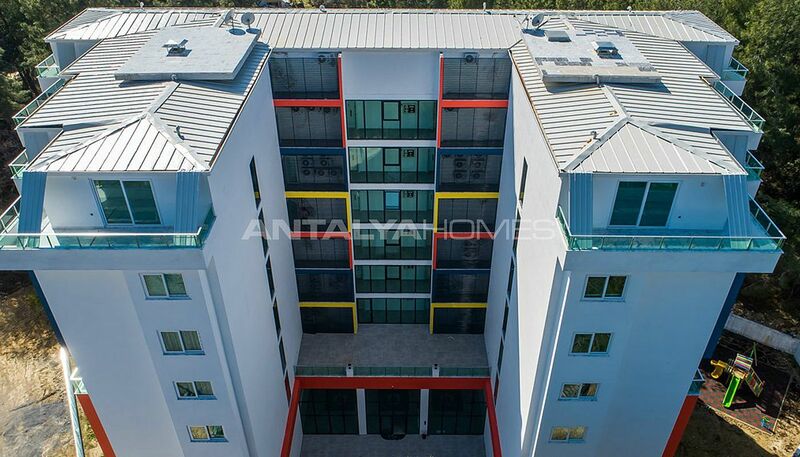 3 bedroom penthouses are 190 m². Newly built apartments surrounded by plenty of trees offer peaceful living areas thanks to its location. The apartments are equipped with first-class interior materials like a steel door, kitchen appliances and shower cabin.